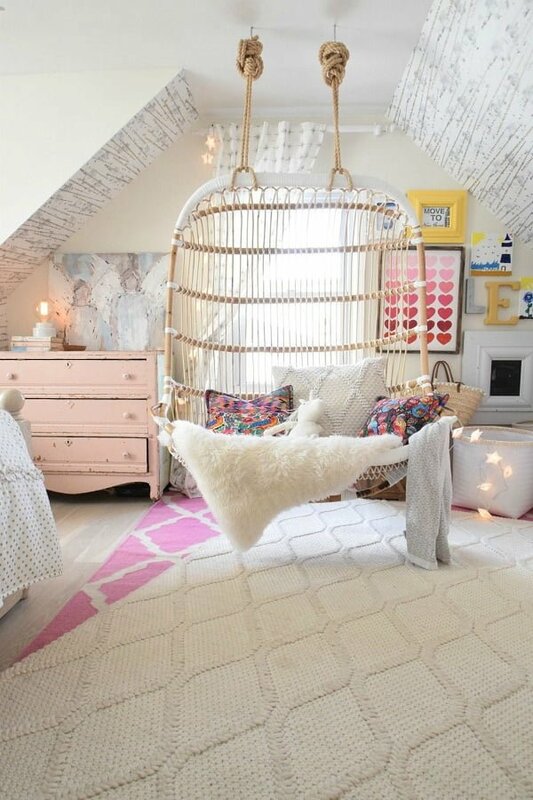 Looking for teen bedroom ideas to design your girl or boy the room of their dreams? Here are 10 cool and cute ideas that they will love. Updated for 2019. There comes the point in your teenager’s life when their middle-school bedroom décor simply won’t cut the mustard anymore. Teenage years are typically the time when teens truly start honing their sense of style. Redecorating their bedrooms can be a fun way to spend time with your teen and to help them develop their understanding of décor and style. Decorating a bedroom doesn’t have to mean changing paint colors, switching up bedding styles and adding new accessories. It can be enjoyable to get creative and think of ideas that will make their bedrooms genuinely unique. We have a few great ideas to get the creative juices flowing. A gorgeous, decadent chandelier is the perfect way to make a statement of elegance and style. 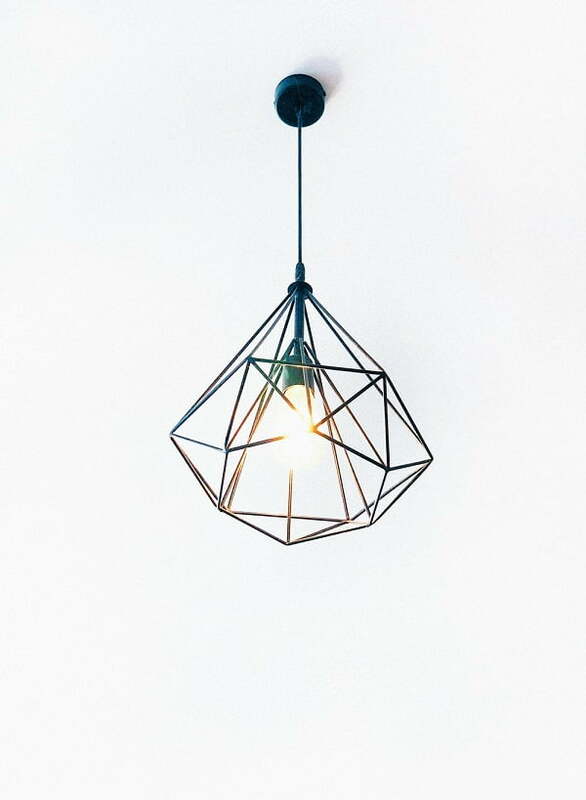 Depending on your teen’s style, this doesn’t have to be the typical crystal chandelier. There are many styles of chandeliers that range from a farmhouse-style to multiple hanging glass lights. While the word chandelier may have you seeing dollar signs, there is a vast amount of chandeliers available at moderate prices. These can all be easily installed by utilizing a professional installation company. If your teen is the creative type, consider getting creative with the wall space by mounting or painting a chalkboard wall. This will give a great outlet to sketch and create anything they like with the ability to erase it and start fresh simply. 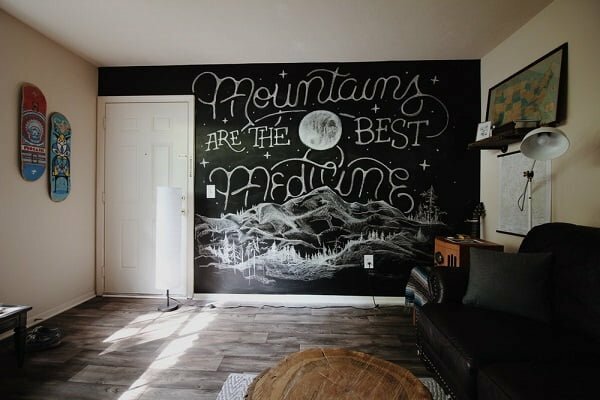 Your teen doesn’t necessarily have to have a creative streak to enjoy a chalkboard wall. They come in all types of sizes and can be a great place to keep track of tasks, do some creative writing or merely organize their schedules. Utilize a wall-mounted television the way you would a typical PowerPoint. Read a digital book. I know this one likely makes you think, “what’s wrong with an actual book?” However, it can be a fun way to engage the non-reader in the world of books. Services such as Kindle can be streamed directly to the television. Believe it or not, installing a hanging bed isn’t as difficult as you may think. Of course, you’ll want to leave it to the professionals, but it has become a growing trend that will leave your teen with an ultra-chic room that will be the envy of the neighborhood. Many of these are even designed to sway slightly, which is a fun variation on the traditional stable bed. 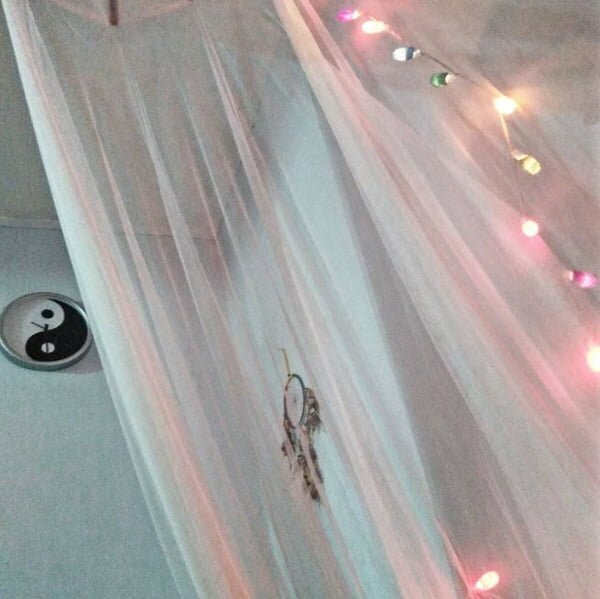 Spice up your teen’s lightscape with a custom neon lighting fixture. There are some companies that can design a neon light that can be completely customized. 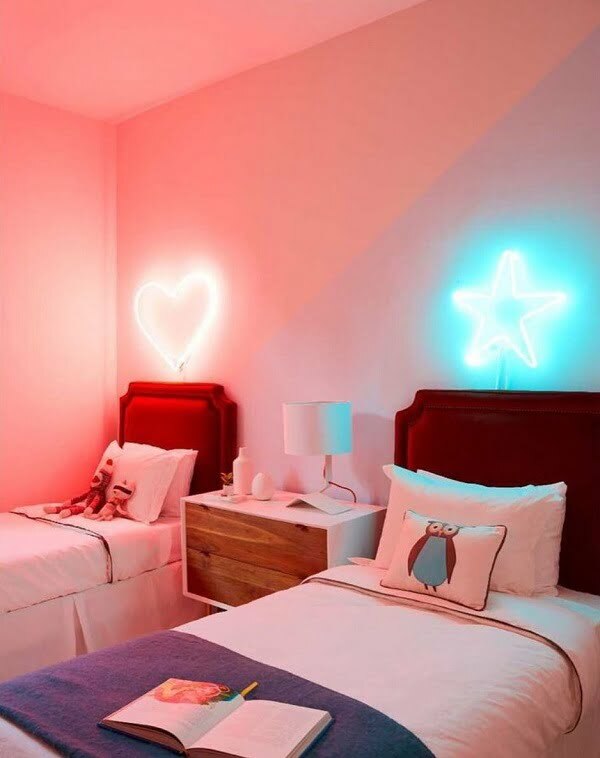 Some trends are to do light in a favorite quote, such as “you only live once, or to have a bold neon light featuring their initials. Whatever they choose, it will be the best night light ever! A hanging wall surrounding the bed is the ultimate level of awesomeness. What better way to enjoy some downtime or study time than to have the ability to “draw the shades.” There are many ways to do a hanging fringe wall. You can utilize true fringe, lace, typical curtain material, beads, or any other element that blends with your teen’s style. These can be hung in one of two ways. First, you can install a mount on the ceiling to attach the fabric from. Second, you can utilize an actual frame that sits on the floor. Again, we highly, highly recommend using a professional to install any ceiling-mounted elements. Wall stencils are an incredible way to add a bold, fun design to your teen’s bedroom style. Many places will also create a custom stencil for your teen’s room. After applying the stencil, you and your teen merely apply general wall paint to create the style that your teen wants. These can be as colorful as you like. 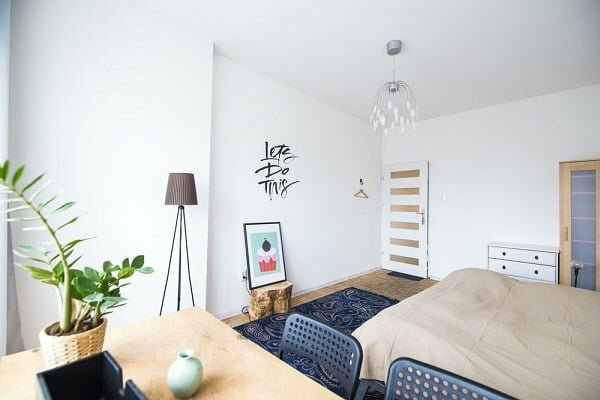 Additionally, a popular trend is to paint one room of the room a bright, bold shade and to utilize a wall stencil in pure white. This makes the wall itself a fun statement piece in the bedroom. Additionally, the bright, bold shade is often continued throughout the room with pops of colors in things such as pillows, lighting fixtures, imagery or any other type of décor. Sconces were once the absolute last word in elegance. A wall-mounted sconce is still as gorgeous today as it was in the Victorian area. 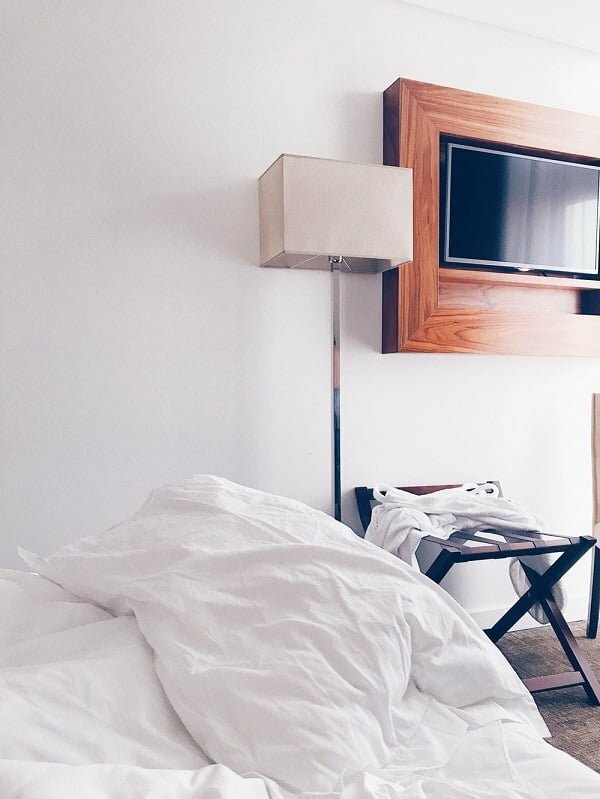 Whether it is dual sconces above the bed, or a sconce mounted above a desk or end table, they will add a real sense of luxury to any bedroom (this might even be an idea you can steal for your room). Custom photo wall art has been an incredibly popular trend in recent years. These can be as simple as typical images printed onto canvas or as elaborate as a photo blown up and sized to be pressed across a full wall. 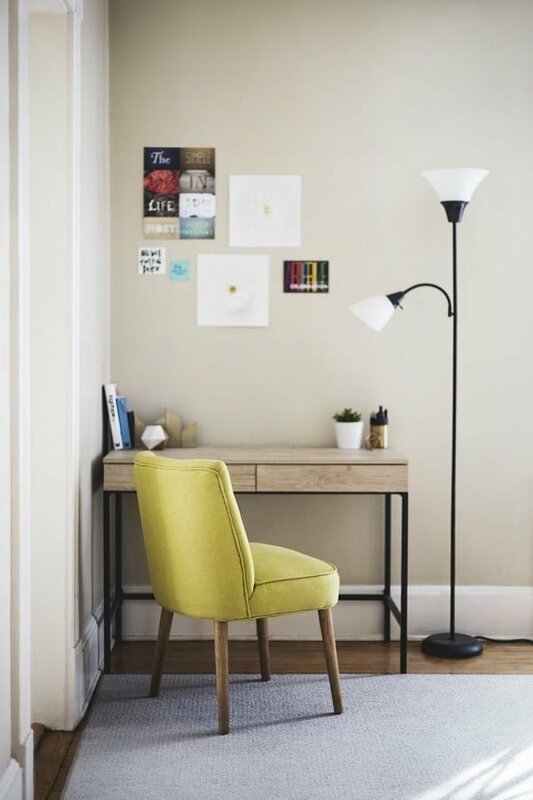 If your teen has a favorite photo or image that inspires them, suggesting a custom photo wall could be a great way to give their room a bold statement. These are also designed to be easily peeled off without damaging the wall, giving them place to change as their taste evolves. 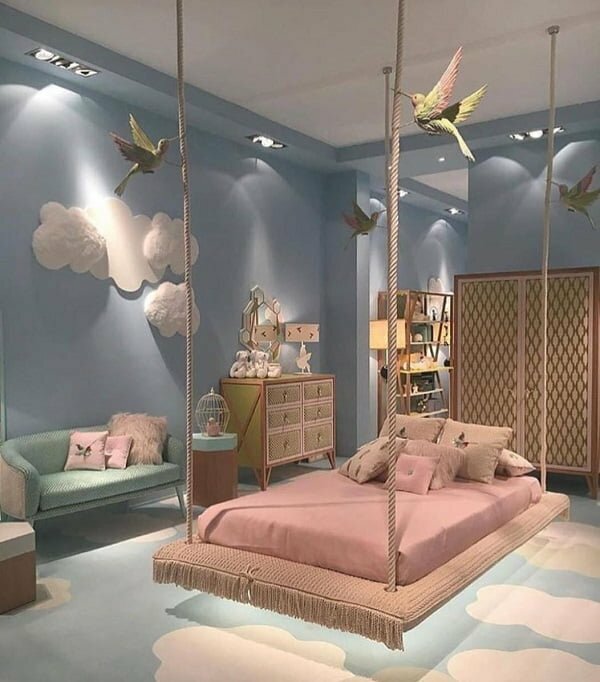 A fun way to start the process of redesigning your room with your son or daughter is to use one of the many virtual room design programs that can be found online. Most of these are typically free, but there are a few paid programs (think around the $5 mark) that offer a great number of additional design details that are fun to play around with. These can help you develop design ideas as well as see what they will look like in a virtual environment before making any purchase decisions. Many of the décor ideas involve mounting a fixture in some fashion. This has become one of the top trends in today’s design world. Instead of the old trend of simply lying significant pieces on the floor and then adding accent pieces on top of them, the dominant trend has been to utilize wall and ceiling space more creatively than it would be expected. As we mentioned above, we recommend turning to a professional such as Mr. Electric to install any wall or ceiling fixtures. These professional companies typically offer free installation quotes. 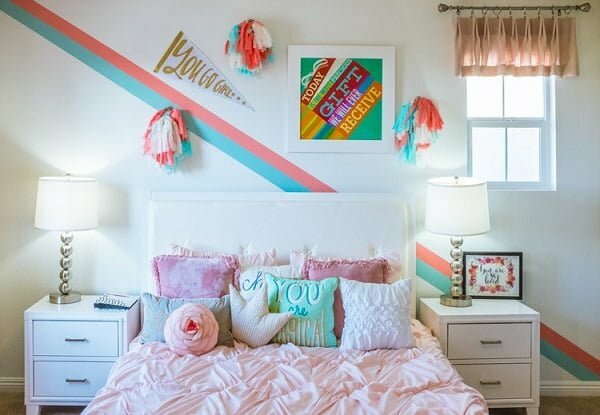 We hope these ideas have provided you with some creative inspiration to spend time with your teen and to help them have a gorgeously decorated bedroom! This is a guest post by Caryl Anne Crowne.